This collection brings together a variety of anthropological, historical and sociological case studies from Central Asia and the Caucasus to examine the concept of translocality. 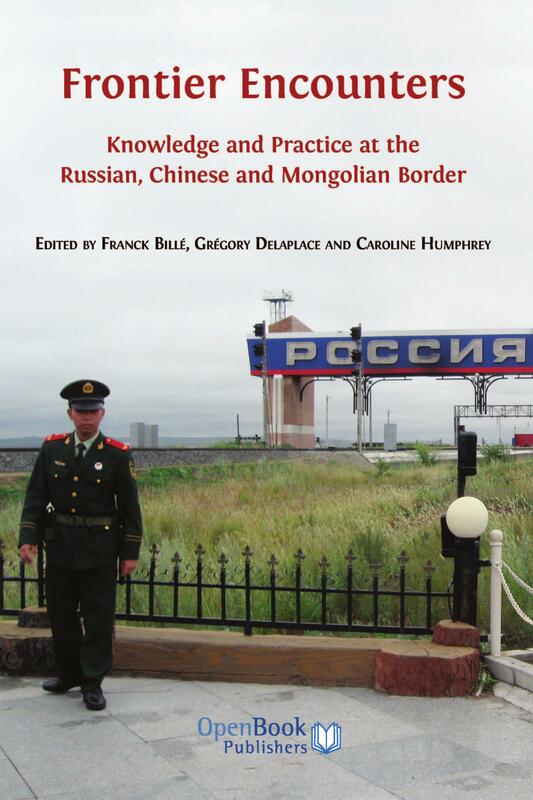 The chapters scrutinize the capacity of translocality to describe, in new ways, the multiple mobilities, exchange practices and globalizing processes that link places, people and institutions in Central Asia and the Caucasus with others in Russia, China and the United Arab Emirates. Illuminating translocality as a productive concept for studying cross‐regional connectivities and networks, this volume is an important contribution to a lively field of academic discourse. Following new directions in Area Studies, the chapters aim to overcome ‘territorial containers’ such as the nation‐state or local community, and instead emphasize the significance of processes of translation and negotiation for understanding how meaningful localities emerge beyond conventional boundaries. Structured by the four themes ‘crossing boundaries’, ‘travelling ideas’, ‘social and economic movements’ and ‘pious endeavours’, this volume proposes three conceptual approaches to translocality: firstly, to trace how it is embodied, narrated, virtualized or institutionalized within or in reference to physical or imagined localities; secondly, to understand locality as a relational concept rather than a geographically bounded unit; and thirdly, to consider cross‐border traders, travelling students, business people and refugees as examples of non-elite mobilities that provide alternative ways to think about what ‘global’ means today. Mobilities, Boundaries, and Travelling Ideas will be of interest to students and scholars of the anthropology, history and sociology of Central Asia and the Caucasus, as well as for those interested in new approaches to Area Studies. The VolkswagenStiftung (Volkswagen Foundation) has generously contributed towards the publication of this volume. Kamoludin Abdullaev is an independent historian, affiliated with the Russian-Tajik Slavonic University (Tajikistan). He has taught at the Tajik State University, Ohio State University, Yale University and others. His research topics cover national and Muslim movements and migration in Central Asia, as well as contemporary developments and historical topics related to Tajikistan and Central Asia. Henryk Alff is a research associate at the Leibniz Centre for Tropical Marine Research (ZMT) in Bremen (Germany) and is currently developing a new research project on materializations of China’s Maritime Silk Road initiative. His research and numerous publications concentrate on migration, mobility, trading processes, and borderland studies in Kazakhstan, Kyrgyzstan, and China. He received his PhD in human geography and migration studies. Susanne Fehlings is a postdoctoral researcher at the Department of Social and Cultural Anthropology at the Universität Tübingen (Germany). Her research covers informal trading routes and markets, globalization from below, and urban anthropology in Armenia, post-Soviet Eurasia, and the Caucasus. Svetlana Jacquesson is Director of the Central Asian Studies Institute at the American University of Central Asia (Kyrgyzstan) and Head of the MA programme in Central Asian Studies. Her recent research focuses on "history making" or popular ways of re-emplotting history to support old and new identity claims. She has extensively published on this topic as well as on the legacy of nomadic cultures and renegotiation of this legacy in Kyrgyzstan and beyond. Barak Kalir is Associate Professor in the Department of Anthropology and Sociology at the University of Amsterdam (the Netherlands) and co-director of the Institute for Migration and Ethnic Studies. His ethnographic work on migrants from Latin America and China has been published in leading journals including International Migration, Journal of Ethnic and Migration Studies, Social Anthropology, and Sociology of Religion. Elena Kim is a post-doctoral researcher at the American University of Central Asia (Kyrgyzstan). She received her PhD from Universität Bonn (Germany) and has previously studied in Hungary and Kyrgyzstan. Her current research and publications deal with gender development, women, natural resources, and violence. Nathan Light is a researcher in the Department of Anthropology and Ethnology at Uppsala University, Sweden. He received his PhD in the fields of Folklore and Anthropology from Indiana University in 1998. He has carried out field studies in Kyrgyzstan and the Xinjiang region of China since 1989, and published extensively on Central Asian history, narrative, performing arts, social relations and the economy. His current project "Embedded in History" investigates the interrelations of historical knowledge and material and expressive practices in the Talas Valley in Kyrgyzstan. Azim Malikov is a post-doctoral department member of the Institute of History at the Academy of the Sciences of Uzbekistan. His research interests cover ethnicity, identity, urban history, Islamic culture, and the transformation of society in Central Asia and Uzbekistan. He has worked as a research fellow at the Max Planck Institute for Social Anthropology in Germany. Abdullah Mirzoev was a doctoral researcher in the Volkswagen-Foundation-funded research project "Translocal Goods” from 2013 until 2016. Currently, he is a doctoral candidate at the Cluster of Excellence "Asia and Europe in a Global Context: The Dynamics of Transculturality” at Universität Heidelberg (Germany). His research embraces the production, distribution and consumption of Islamic fashion in Tajikistan and the United Arab Emirates. He received his MSc from the Tajik National State University. Emil Nasritdinov is Associate Professor in the Department of Anthropology at the American University of Central Asia (Kyrgyzstan). His three main areas of research and teaching expertise are migration, religion and urban anthropology. He has published several book chapters and articles on spiritual nomadism, migration, transnationalism, and regional change. Philipp Schröder is a post-doctoral scholar and lecturer at the Institute for Asian and African Studies, Humboldt-Universität zu Berlin (Germany). His current research project is entitled ‘The "China-Business” – An Ethnography of Kyrgyz Traders and their Translocal Livelihoods in-between 'Home', China, and Russia’. He has published on the topics of identity and integration, urban spaces and mobilities, and youth cultures and entrepreneurship, with a particular focus on Kyrgyzstan. Manja Stephan-Emmrich is Junior Professor of Islam in Asian and African Societies at the Institute for Asian and African Studies at Humboldt-Universität zu Berlin (Germany). In her current anthropological book project, she is investigating the complex entanglements of translocal Islamic education networks, Tajik youth’s work experiences, and reform-minded endeavours in Tajikistan, the Gulf, and the wider Middle East. She has published several articles and book chapters on Islamic lifestyles, youth and education, migration and mobility, and Muslim business networks in Dubai. © 2018 Manja Stephan-Emmrich and Philipp Schröder. 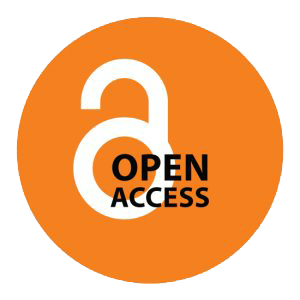 Copyright of individual chapters is maintained by the chapter’s authors.